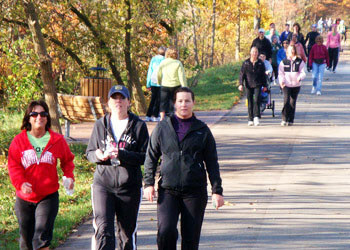 DID YOU KNOW … Goshen now has over 30 miles of pedestrian/bike paths and trails? 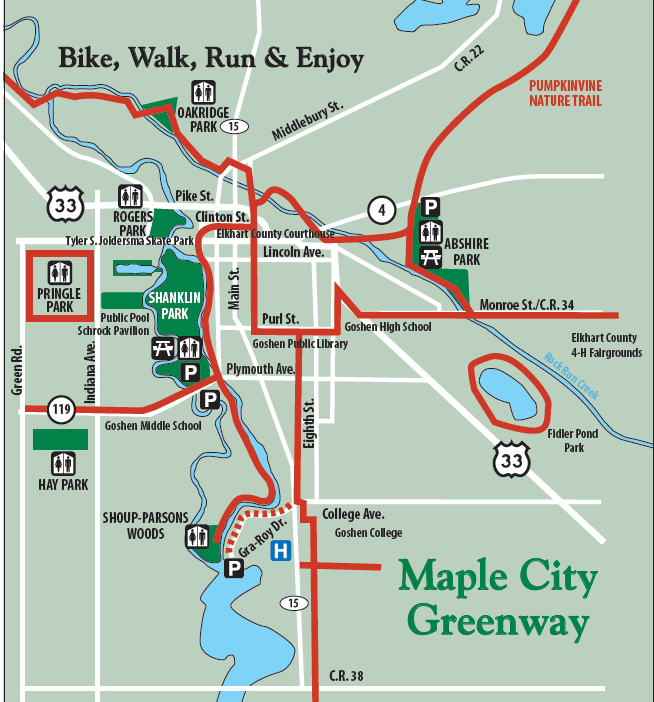 The Maple City Greenway consists of a network of various bicycle and pedestrian trails throughout Goshen that link homes, parks, schools, the library and the downtown area. Eleven of these trails are described below. For more information about this popular nature trail, visit Friends of the Pumpkinvine. For more information about our trails, please consult the 2018-2019 Fall & Winter Program Guide. 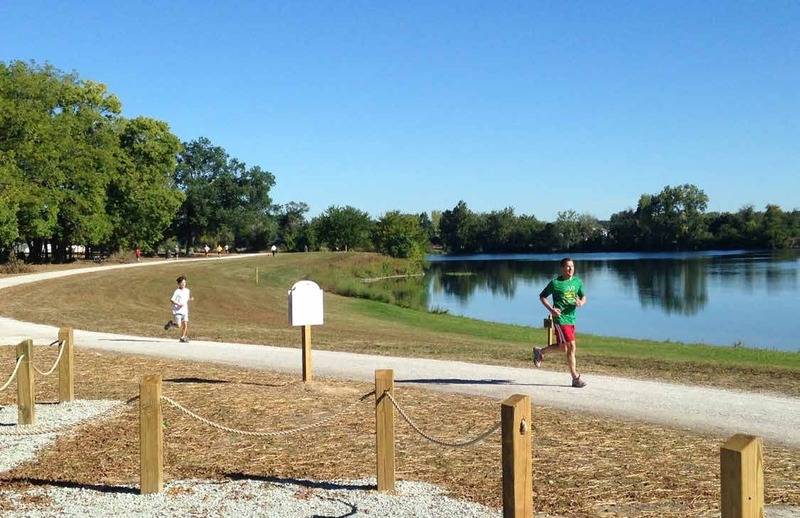 For information about bicycle and pedestrian trails that extend throughout Elkhart County, as well as other counties in the Michiana Area, you can visit the MACOG (Michiana Area Council of Governments) web site or consult their Facilities Map.